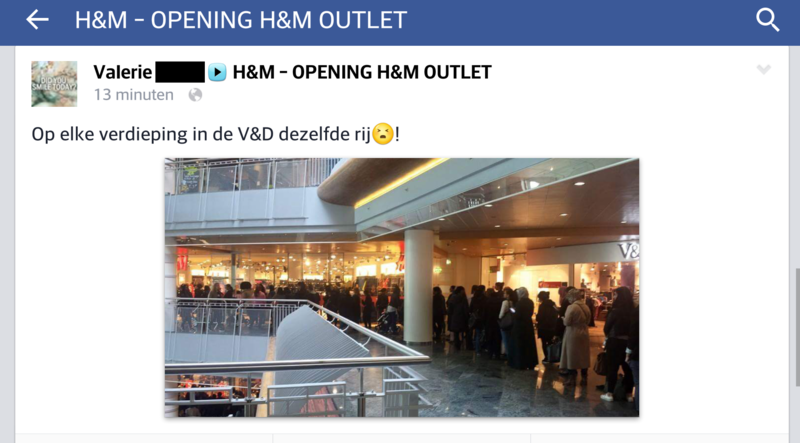 So my best friend and I did an attempt to shop at the H&M outlet in the centre of Rotterdam today. As you can see it was quite a ‘succes’ . On every floor in the V&D the same line! When we saw the lines on all floors ourselfs we didn’t even think about going in there! But since we’re still a poor student and a drop-out we went to a H&M store a few hundred meters away (able to breathe), promising ourselves we would just buy one or two items. For me it meant purchasing one item to take with me to Australia. Yes, that’s right! In september this year I’m going to stripe the East Coast of Australia from my bucket list and I’m already preparing. It makes me happy to keep myself busy with something positive and work on a long term goal! Two months ago I bought my first item, my backpack! And on my birthday I received many gifts from my friends for this trip, including a travel diary with backpack tips, a travel guide for Australia, a map and ofcourse a travel plug I can use over there! I’m planning to keep you updated with pictures, video’s and blogs of my activities during my stay, but just being reachable can also be convenient. I’ll fly from Amsterdam to Cairns with a stopover in Hong Kong. I’ll start my trip in Cairns and travel my way down per bus to Sydney. So what was my purchase of today? 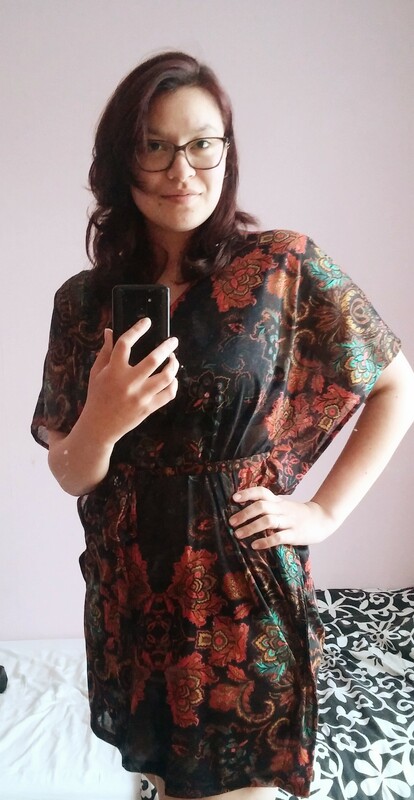 I had to choose between a bikini top and a beach dress, but I eventually went for the dress. Can’t wait to pack it! Now I have to do something about my legs that don’t have seen the day of light for a while. We don’t want them to reflect the sun in anyone’s eyes, right? Any of you got tips or suggestions for Australia or my stopover day in Hong Kong? Let me know! I do have some place I’ll definitly visit, but I’m curious about your ideas!